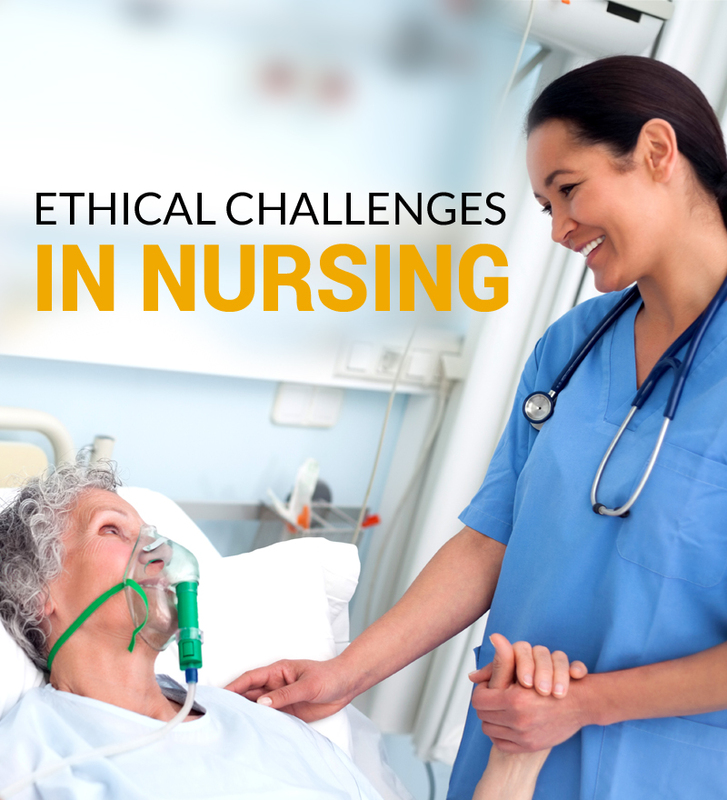 Nursing is a challenging field with a plethora of specialties to choose from. If you want to be a nurse and are looking for exciting work opportunities around the globe, here are three adventurous jobs you should consider. 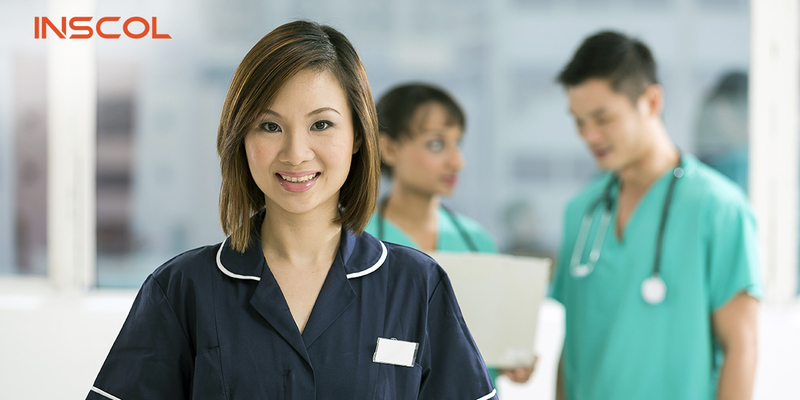 If you aspire to be a nurse, but sticking to a strict 12-hour shift is not what you are looking for, then a career as a travel nurse could be perfect for you. As a travel nurse, you can pursue your passion and explore different locations. Another privilege is you can plan holidays and breaks between your work assignments instead of fixed leaves. 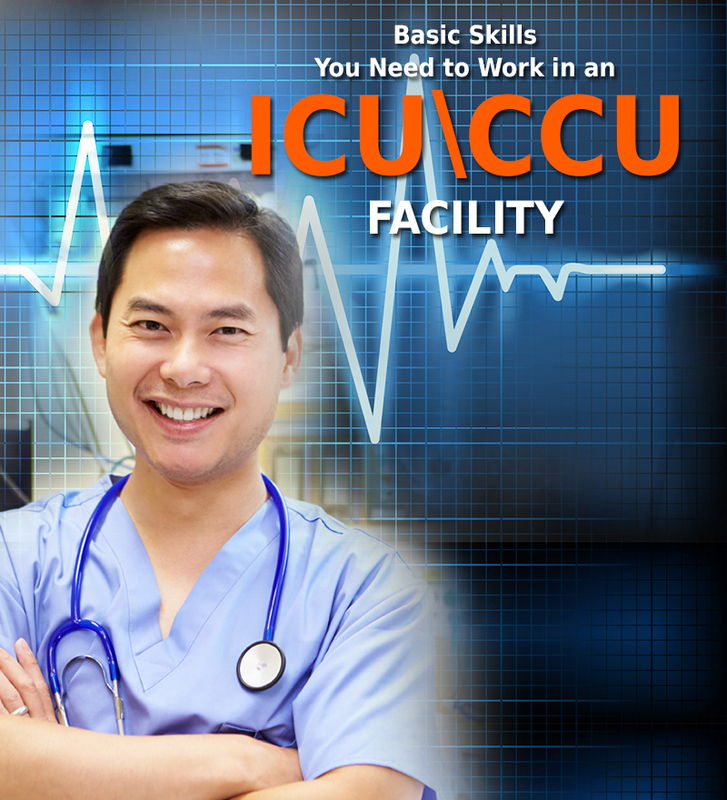 The demand for travel nurses is high, and widely available, especially in the USA. Travel nurses typically work with different agencies and their job contracts range from 14 to 16 weeks. Being a travel nurse you don’t have to work in a typical hospital setting. Plus, all of your travel expenses and accommodations are paid for. However, to be a travel nurse you need at least 1-2 years of experience in a nursing specialty such as ER or labor & delivery. If you have a desire to serve the less privileged while also exploring different parts of the world, consider volunteering with a non-governmental organization. You will have the chance to learn about different cultures. Plus, some organizations, apart from covering basic needs, also pay a stipend. Volunteer work can be a challenge. It means surviving with the basic amenities, and at times it could require living in tents, absence of any health care structure, and being resourceful. To be successful as a volunteer nurse you need good nursing skills, adaptability, and a willingness to serve. Another adventurous option as a nurse to consider is flight nurse. A flight nurse is one who offers nursing care to patients while in the air. In most cases, they deal with pre-hospital emergency situations or critical care during rescue operations. To be a flight nurse, along with ER qualifications, you also need experience. The easiest way to get into this field is to apply as an Air Force reservist. You can also check with your hospital to see if it provides emergency air evacuation. If it does, get on the team to gain experience. 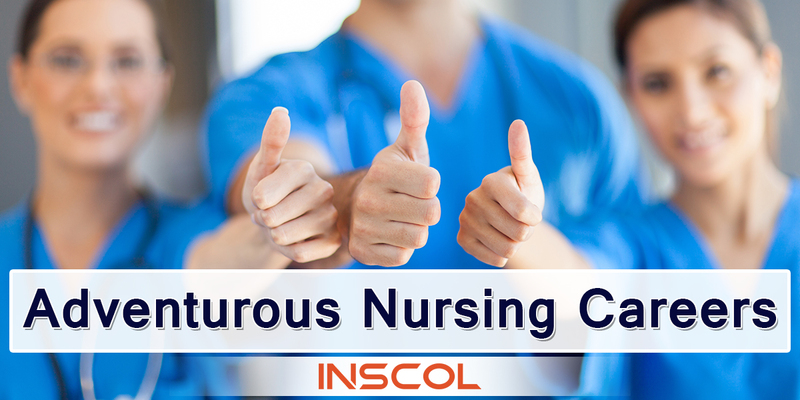 These job options in nursing will keep your adventure instinct alive while keeping your nursing career intact. 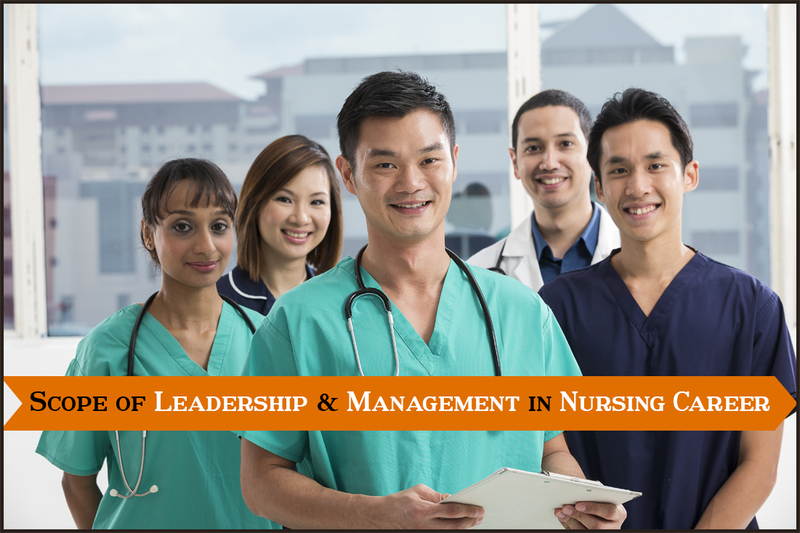 So, take your pick from the best Nursing study programs and enjoy a rewarding nursing career.